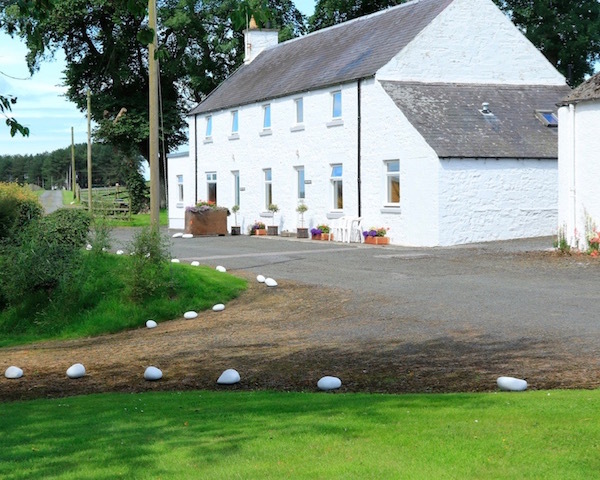 Each Challoch offers a high standard of bed and breakfast accommodation and a self-catering holiday cottage near Stranraer, Dumfries and Galloway. 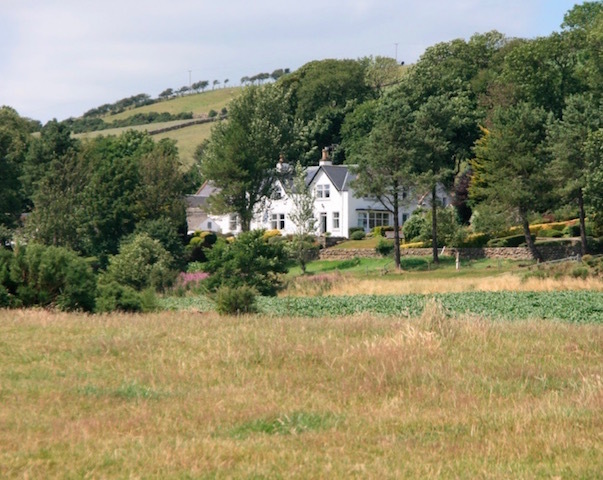 Set in its own grounds, East Challoch enjoys spectacular views across Luce Bay, the Mull of Galloway and the Isle of Man, perfect for a relaxing holiday away from it all and an ideal location for exploring this wonderful area. Close by are several excellent gardens that benefit from the mild climate of the Gulf Stream that are open to the public, including the Royal Botanic Gardens at Logan, Castle Kennedy Gardens and Glenwhan. There is an excellent 18-hole golf course just a few minutes’ drive away. 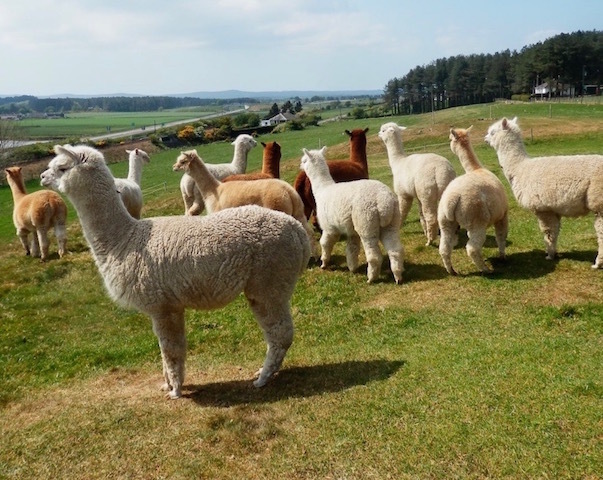 We also have our own alpacas, so alpaca fleeces and wool are available to buy. The two ferry ports at Cairnryan (Stena and P&O) with sailings to Belfast and Larne are also nearby (around 9 miles). Resident proprietors, George and Joan Waugh, look forward to welcoming you to East Challoch soon.